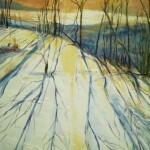 Sue Ann Ladd received a Bachelor of Art Education from Ohio University and a Masters of Art Education from the University of Toledo in 1993. 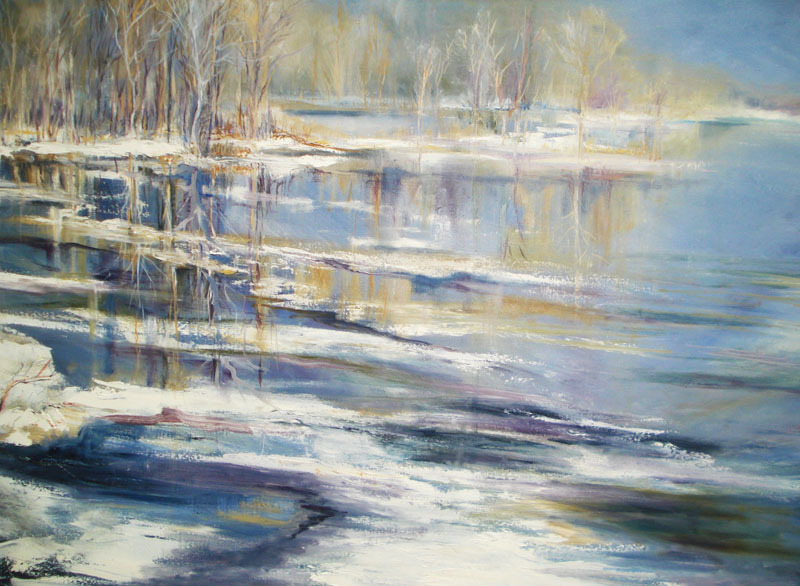 Teaching both Secondary and Post Secondary Art, from 1969-2006, Sue Ann nurtured her passion for painting during summer vacations in Maine and along Ohio’ beautiful Maumee River. 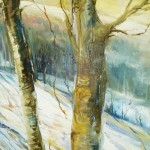 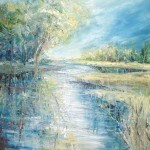 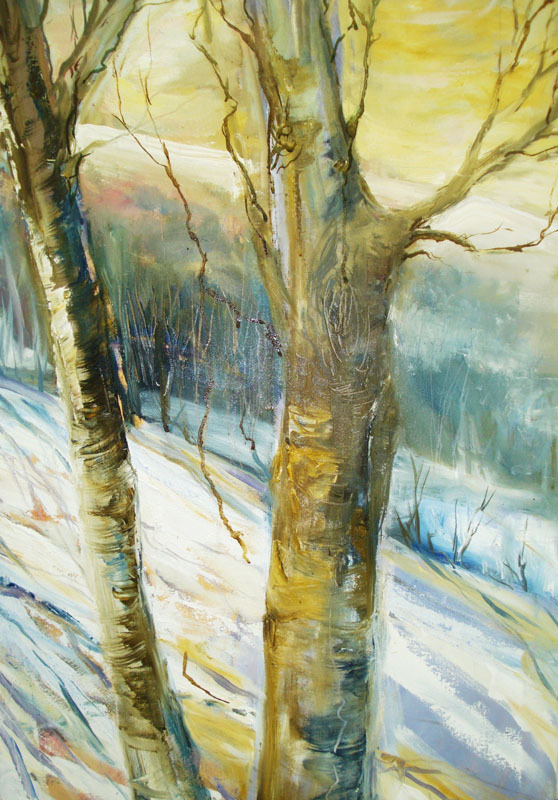 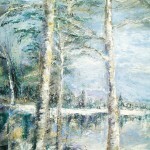 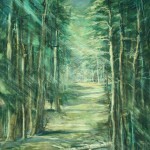 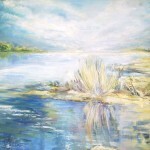 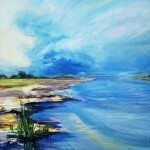 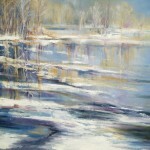 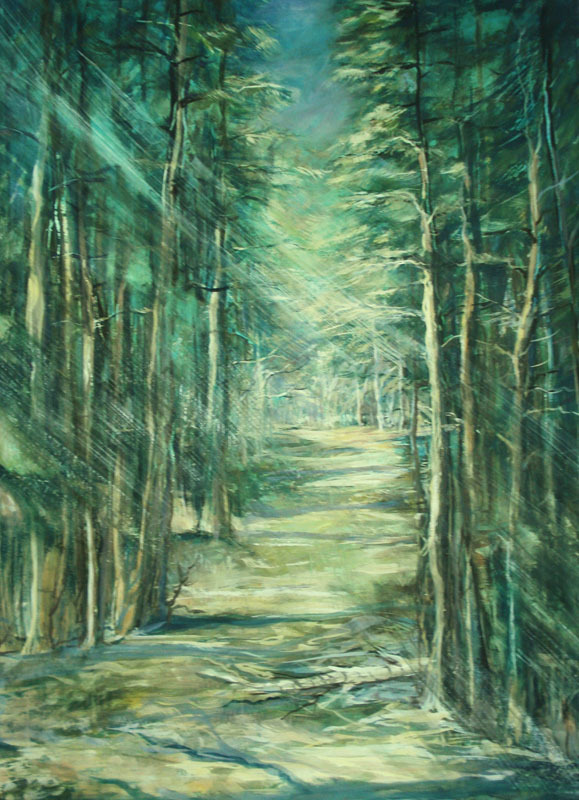 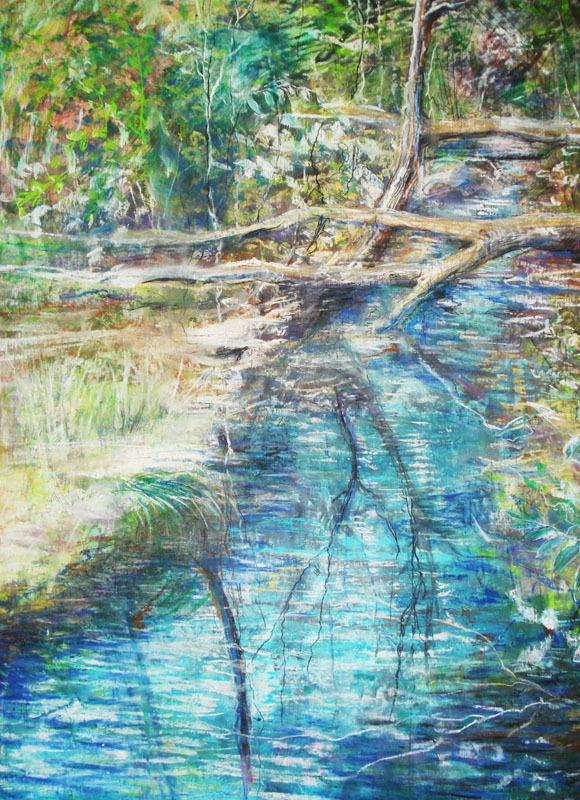 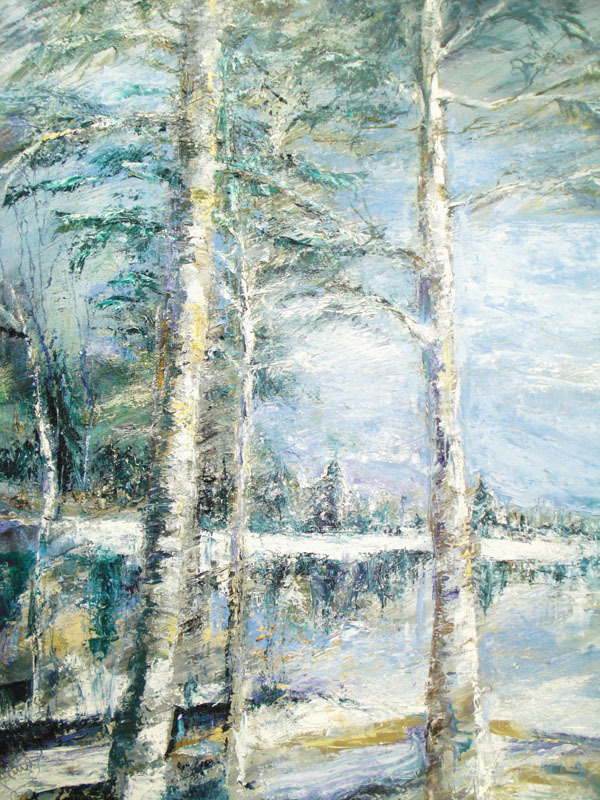 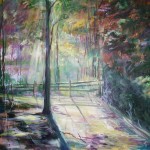 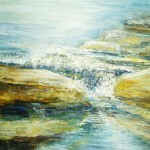 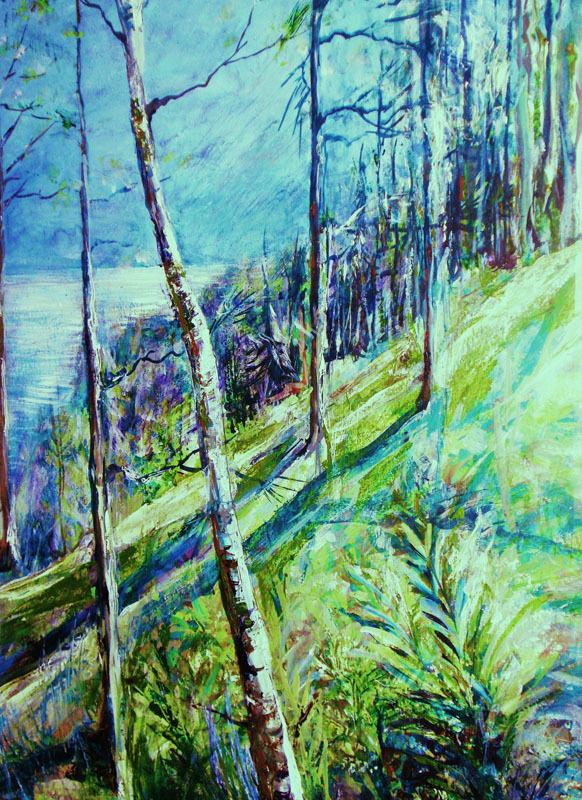 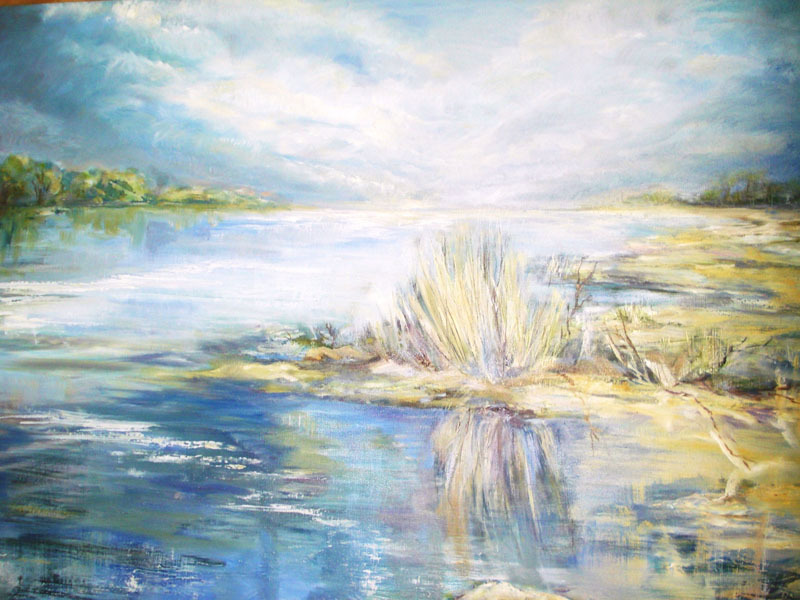 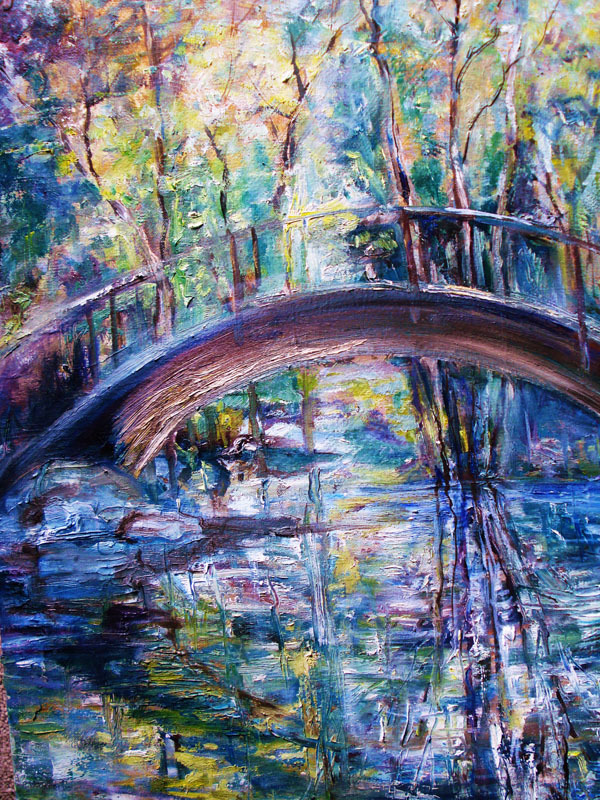 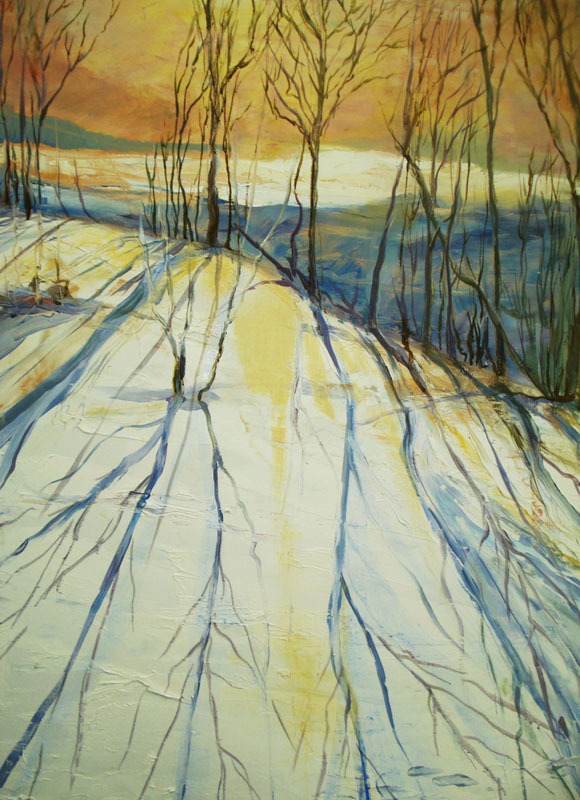 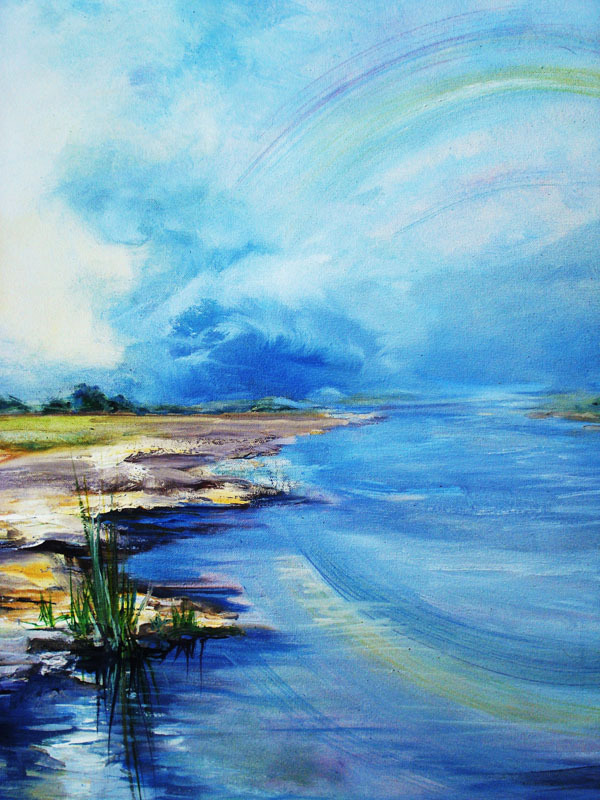 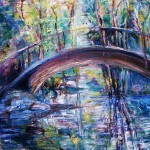 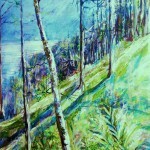 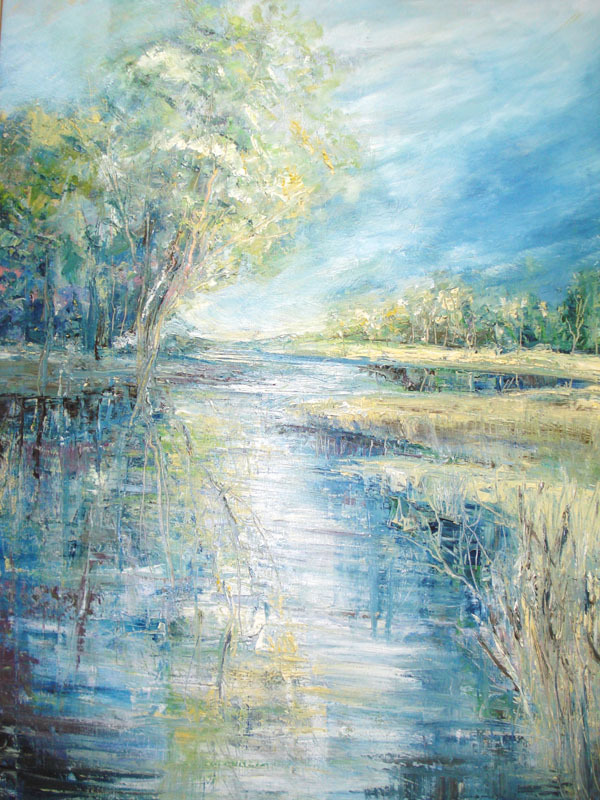 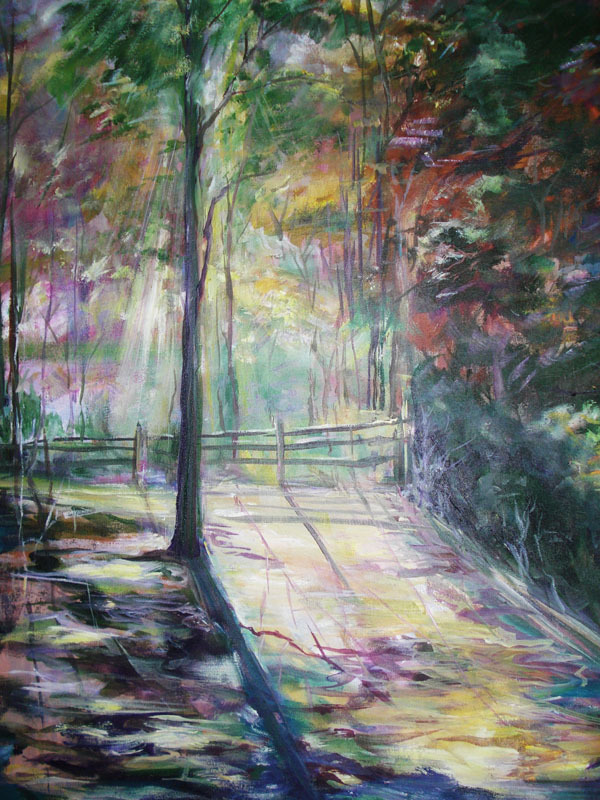 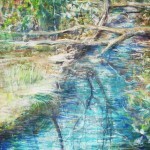 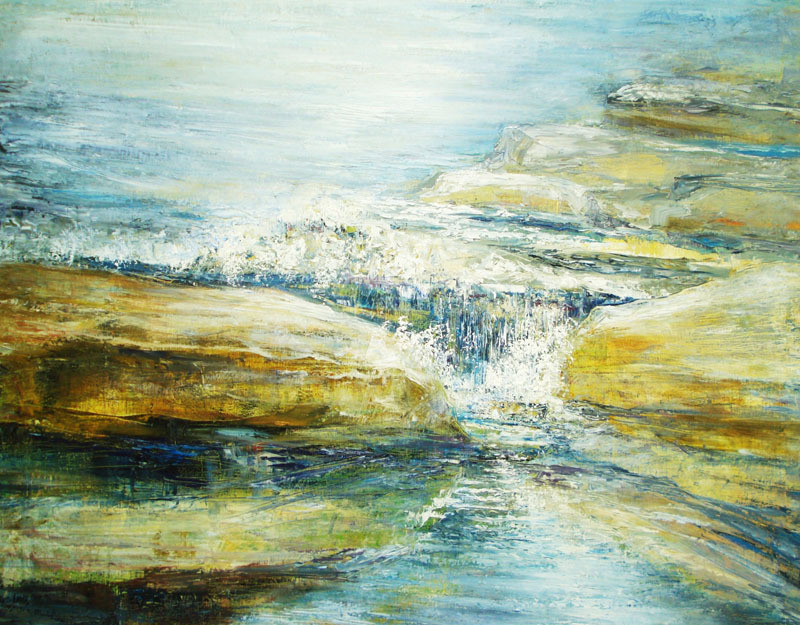 She applied her teaching philosophy to her own work: “painting is an emotional and visual process which bears witness to not just “what we see” But what we feel when surrounded by nature.” Trusting in the active and emotional process of painting, Sue Ann ‘s authentic body of work is entitled “Seasons in the Light”.